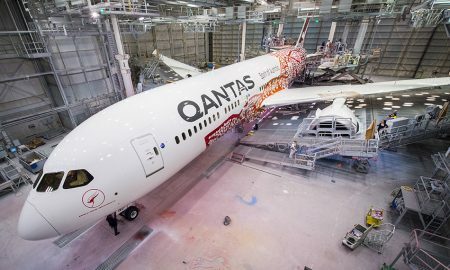 Qantas has unveiled a special livery honoring Aboriginal and Torres Strait Islander Australians on its latest Boeing 787-9 Dreamliner. 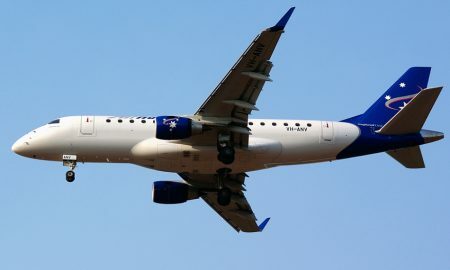 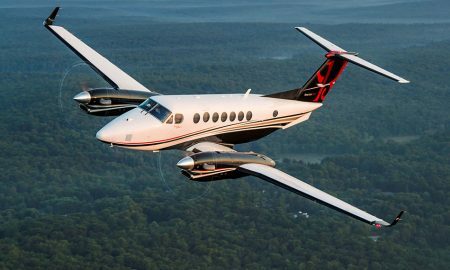 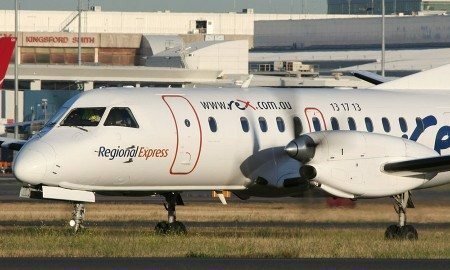 Airnorth has successfully retained the contract to provide chartered air services to Glencore’s McArthur River Mine (MRM) in the Northern Territory. 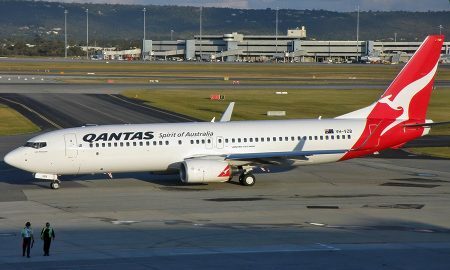 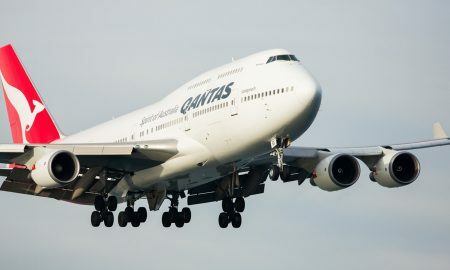 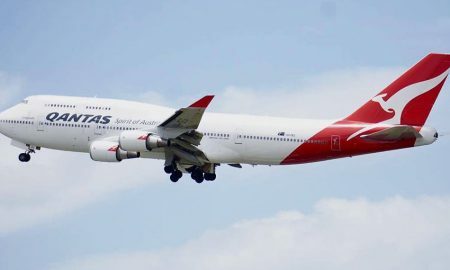 Qantas has today announced it will begin a new daily Melbourne – Denpasar (Bali) service from 23 June 2018. 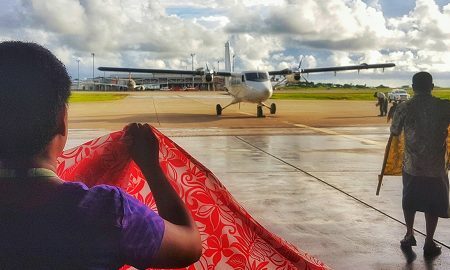 The Fiji Airways Group today welcomed a second brand new Viking DHC-6 Series 400 Twin Otter aircraft to the Fiji Link fleet. 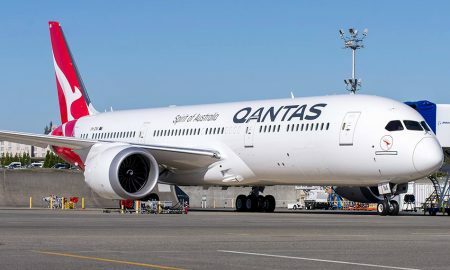 Qantas has announced the start date of 1 September 2018 for a daily Dreamliner service between Brisbane and Los Angeles. 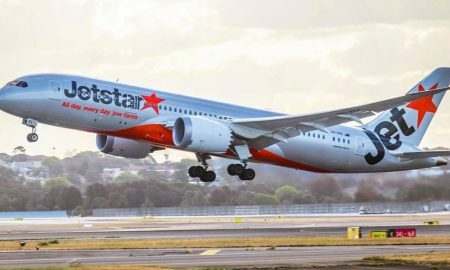 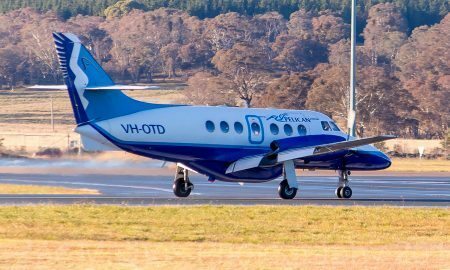 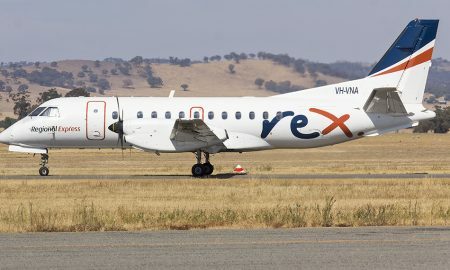 FlyPelican has announced direct jet services between Newcastle and Adelaide from March 2018. 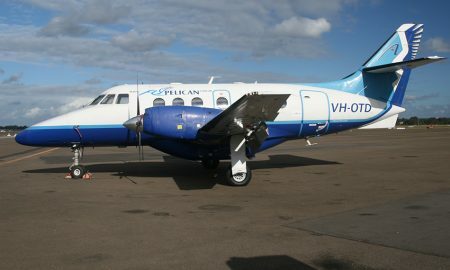 FlyPelican is preparing to commence direct flights between Taree and Sydney from Monday 29 January 2018.